Your holiday, one clic away! 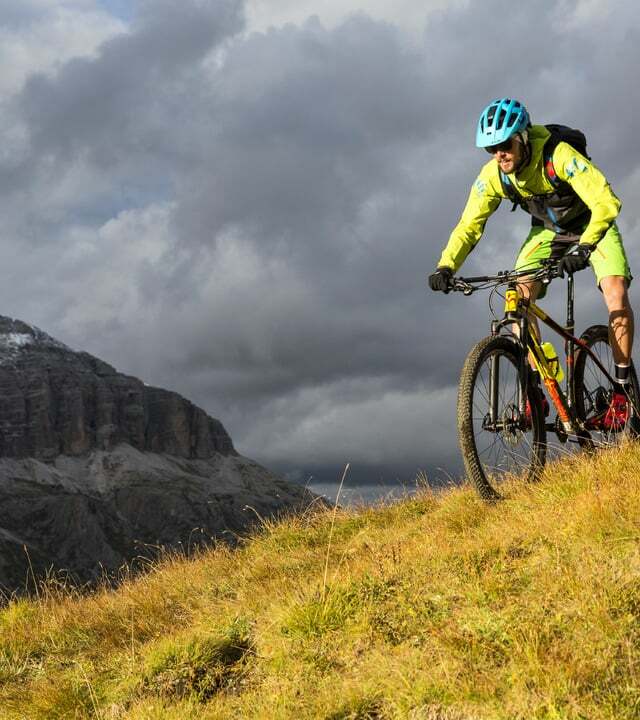 The Dolomites as you have never seen. 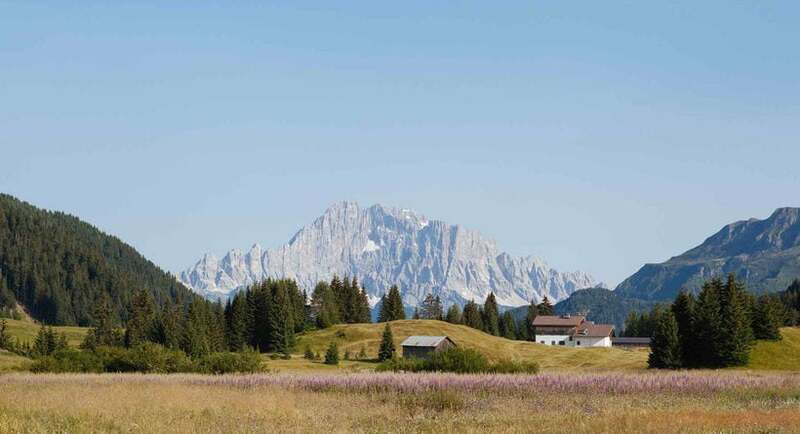 The village of Arabba is surrounded by the most beautiful peaks of the Dolomites, in a setting of rare beauty, at the foot of the Sella group. 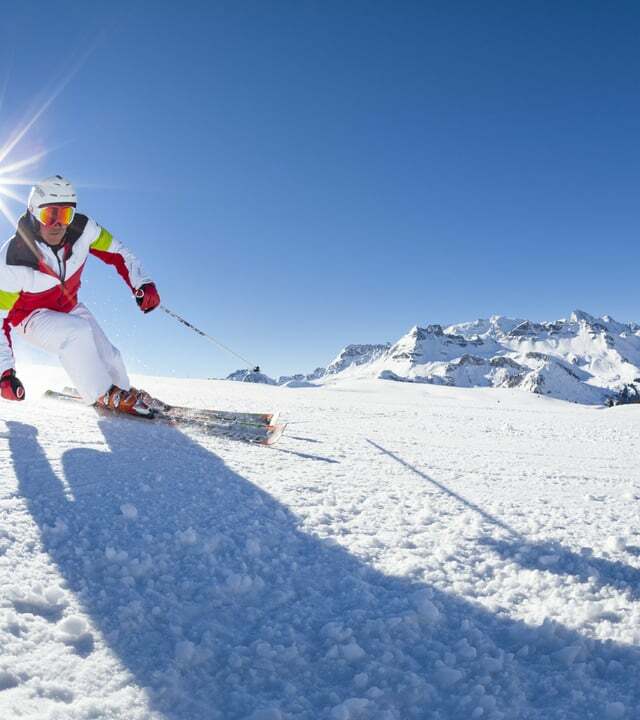 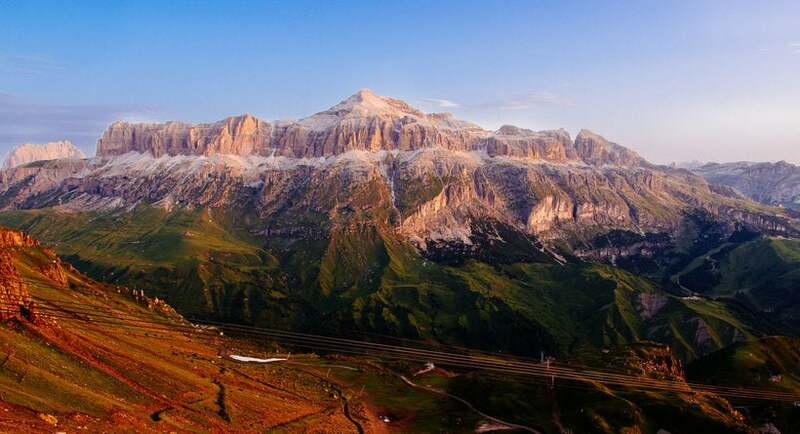 In the heart of the Dolomiti Superski and Dolomiti Super Summer circuit, at 1602 meters above sea level, Arabba is one of the most characteristic mountain villages of the Alps, ideal for an unforgettable holidays in summer and winter.